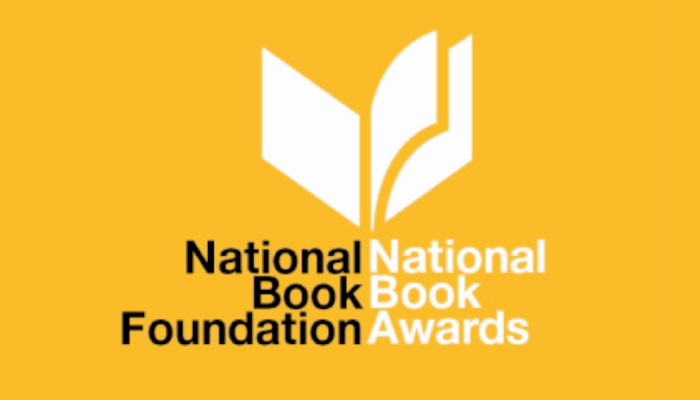 The National Book Award Finalists are announced this Wednesday! Take a look at the titles that have made it to the long list this year. Now is your chance to take a best guess at which titles will make it to the finalists list.